After a deck-clearing, barn-burner (Sept-burner, technically) of a season finale like "The Winds of Winter" — a towering achievement by any metric, not least of which, you know: body count — you'd be forgiven for expecting a season premiere that would concern itself with placing Game of Thrones' scattered, wildfire-singed gamepieces back on the board, methodically and meticulously. And yet: Things are ostensibly speeding up, right? This seventh season is an abbreviated one — 7 episodes, not the usual 10 — and we've got only a total of thirteen episodes to go. Granted, some of those later episodes will reportedly clock in with runtimes that'll seem positively Apatowian, but the point is: Now is not the time for shilly-shallying. In "Eastwatch," a long-missing character returns, some very scruffy avengers assemble, and Sam finally uncovers a vitally important piece of information. That he completely ignores. "The Dragon and the Wolf." Sittin' in a tree. Attending lots of M-E-E-T-I-N-Gs. 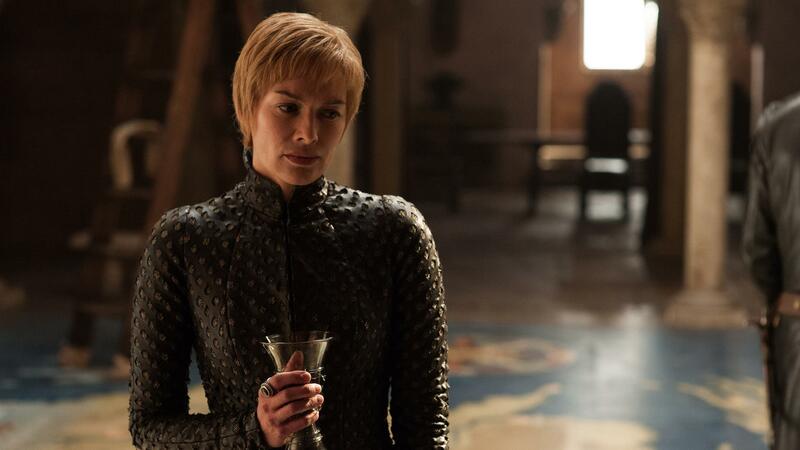 The Game of Thrones season 7 finale was filled with head-fakes and family business and feelings-meetings.